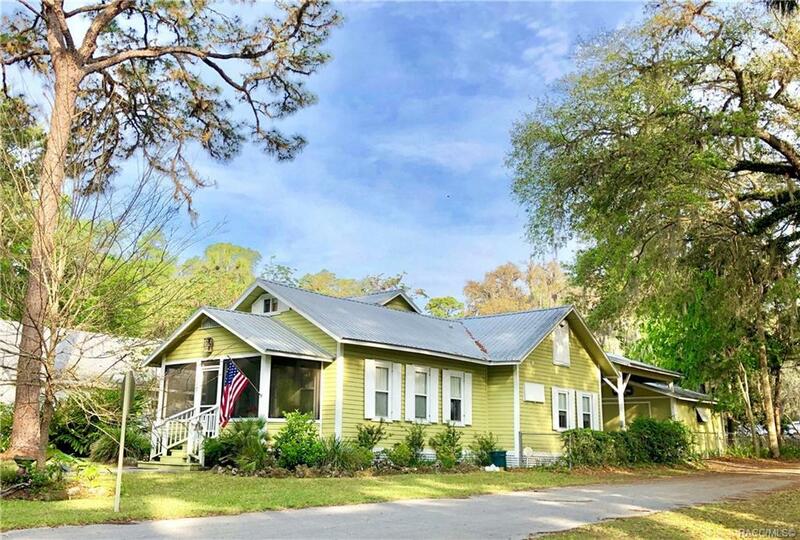 Step back in time and own a piece of Old Florida History on Historic Riverside Drive. This Beautiful 4 bedroom, 3 bath Cottage has been FULLY restored with old barn wood floors and tons of character! 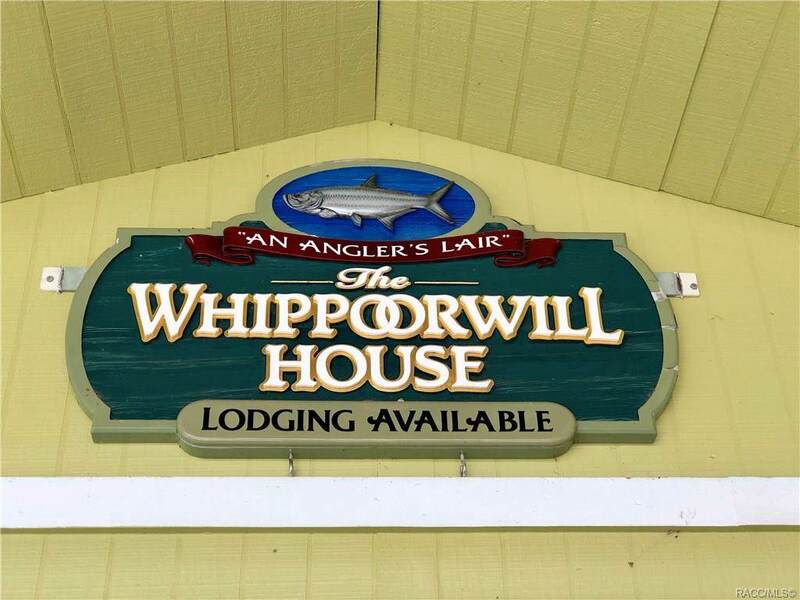 Imagine living directly across the street from the Withlacoochee River within walking distance of the town boat ramp, Blackwater Restaurant and Several Parks. 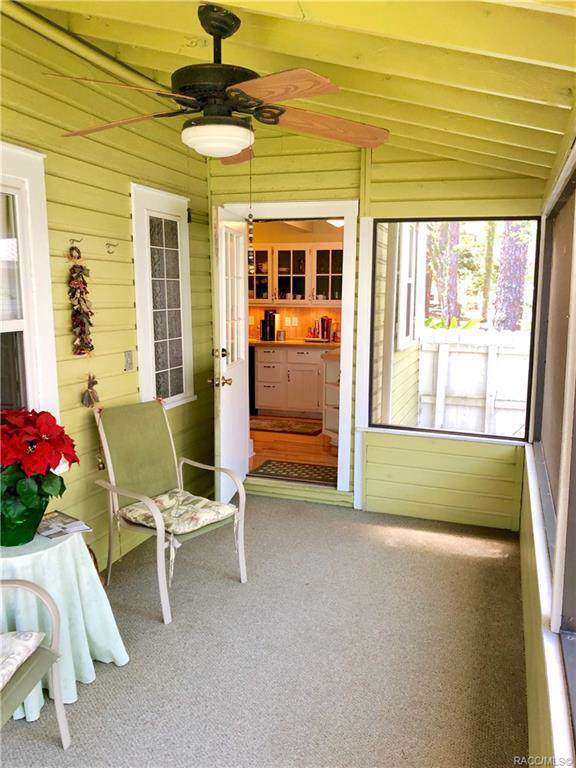 Sit on one of your two Screened in porches and listen to the birds while watching the sunrise! 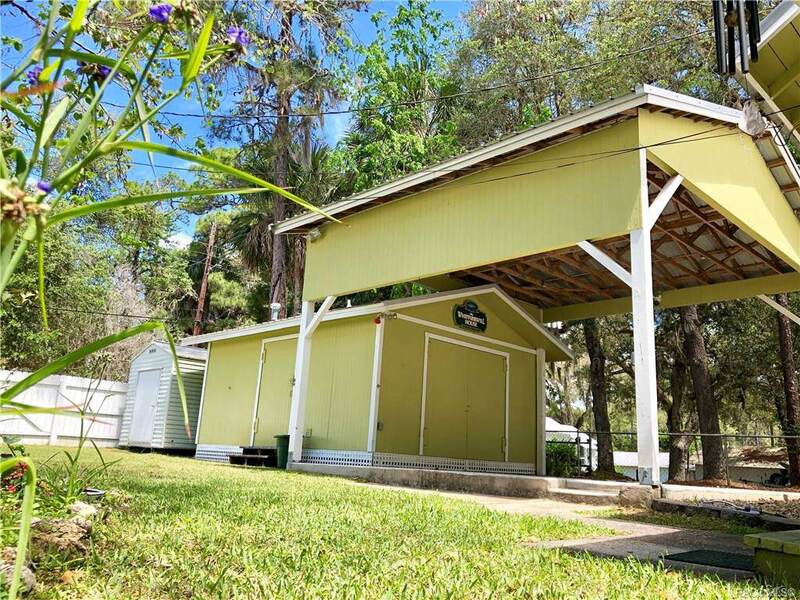 Park your boat under the 22x18 Carport and unload your gear into the huge 320Sq Ft Shop/Garage. Also Bring your pet's as the backyard is fully fenced in with privacy fencing on one side and chain link on the other! Did I mention it's NEVER Flooded! Don't miss out on this rare opportunity! !